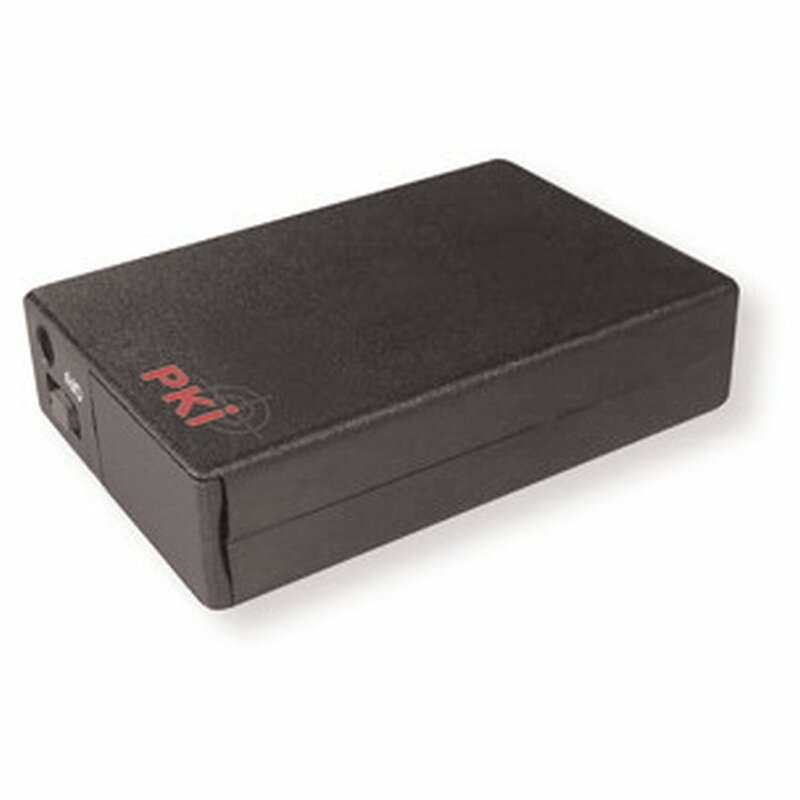 The PKI 1920 is a GSM module with built-in GPS receiver that in addition to its locating capacities also features audio surveillance. It can be operated with the built-in rechargeable battery, or alternatively with the power supply of a car. A specific SMS activates the PKI 1920 and immediately sends an SMS with the current position. With this data the position can be displayed on digital maps, on the PC, or on a smart phone. The PKI 1910 GSM GPS bug only requires a valid GSM SIM card for the transmission of SMS and in order to be reachable. As this device uses the SMS service for the transmission of the position data, it also works within GSM networks that don’t offer data services. In addition to this, the PKI 1920 can also be used for monitoring of noises or conversations in its environment. The built-in microphone works as noise sensor and once it captures noises of a certain loudness, which can be adjusted according to the environmental conditions, the PKI 1920 informs the user via SMS or phone call. Now the microphone can be activated by means of a telephone call. The signal threshold and further parameters can be adjusted via SMS “over the air”. Especially during operation with external power supply the PKI 1920 can be configured remotely, without need of direct action. In the case of covert installation the operation with an external microphone is possible.